Thomas W. Smith’s Human Rights and War Through Civilian Eyes is an interesting, insightful, and nicely argued book. Its focus is thoroughly framed within the literature on human rights and humanitarian law, and the book presents a compelling analysis of the effects of war on the civilian experience. 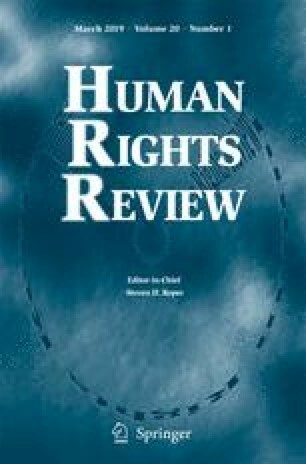 As a theory-based empirical study, the work comprises six chapters that link human rights and humanitarian law using the specification of rights as the main basis of civilian protections around extra-military human rights norms. By placing the argument within the context of the selected cases, the author presents a critical approach to the power of humanitarian law for protecting civilians and their fundamental rights during armed conflict.